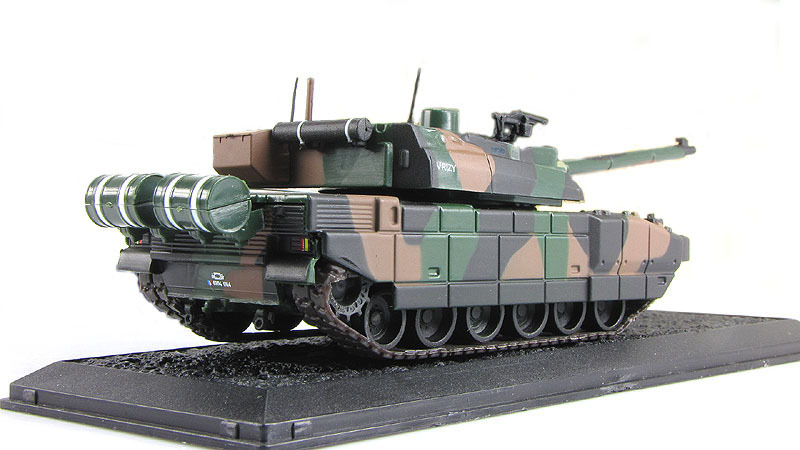 The AMX-56 Leclerc, commonly known as the Leclerc, is a main battle tank (MBT) built by Nexter of France. It was named in honour of General Philippe Leclerc de Hauteclocque who led the French element of the drive towards Paris while in command of the Free French 2nd Armoured Division (2ème DB) in World War II. The Leclerc is in service with the French Army and the army of the United Arab Emirates. 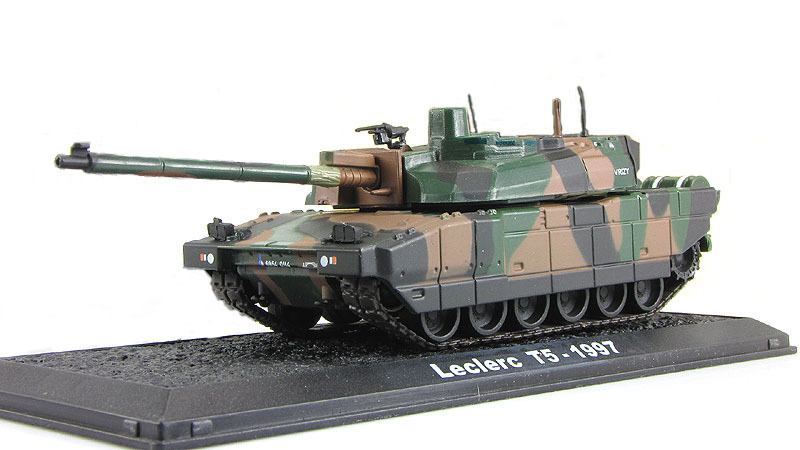 In production since 1991, the Leclerc entered French service in 1992, replacing the venerable AMX 30 as the country's main armoured platform. With production now complete, the French Army has a total of 406 Leclercs and the United Arab Emirates Army has 388. The current price in 2011 is €9.3 million. Leclerc T3, T4 and T5: the final production configuration. 132 vehicles were built between 1992 and 1996.